WOK has announced the release of CromFX, the effect section of Cromina String Machine as a separate plug-in with enhanced options. 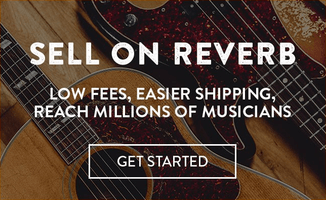 Select from 4 different chorus types (modeled after vintage circuits), 3 phaser models and 2 delays! 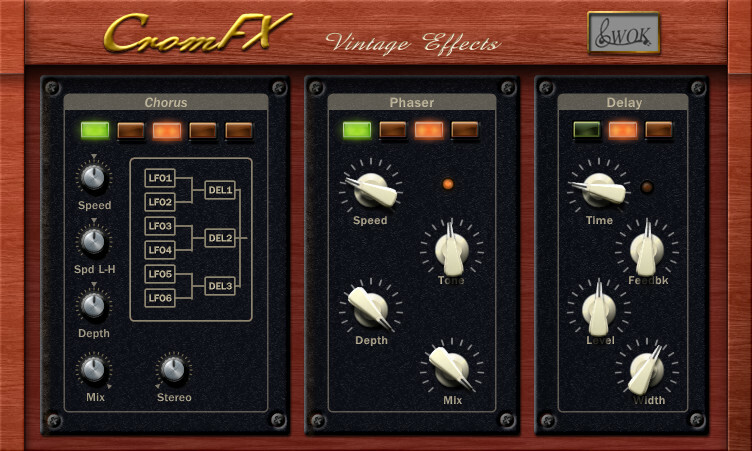 CromFX is the perfect addon for our string machine, but can of course add brightness and warmth to any sound source. 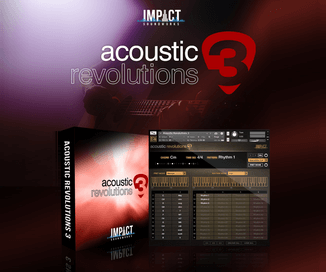 In the chorus section you will find the lush and warm chorus of Cromina plus 3 more variations, modeled after famous designs from Korg™ and Roland™. For the phaser we added 2 more designs which support host sync, as the two delays (one additional analog tape style delay) do. 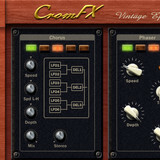 CromFX is available to purchase as a VST effect plug-in for Windows PC for 19 EUR.